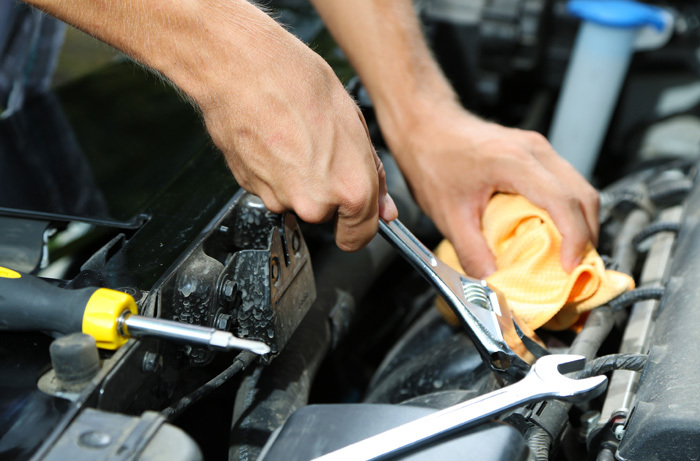 Vehicle servicing is a great way of managing your vehicle and ensuring it remains safe and in good working order. A service can help to minimise the risk of breakdown too, by discovering any potential faults before they become a major problem. In addition , a good service history will add value to your vehicle should you choose to sell it on, if you require a service or a repair or would like more information then please get in touch we cover many areas Droitwich Spa Worcester & Bromsgrove. We have a wealth of experience within the industry and we are well known for our high standard of vehicle diagnostics. Our experienced technicians are always happy to help with any enquiry that you may have, and no matter the size or complexity of the job, we are sure that we can be of assistance. To find out more, please don't hesitate to contact us today and we'll be happy to arrange for vehicle diagnostics to be completed.